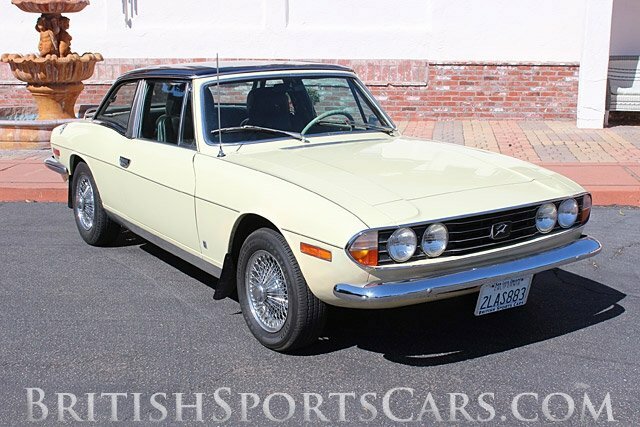 You are looking at a very well cared for 1971 Triumph Stag. 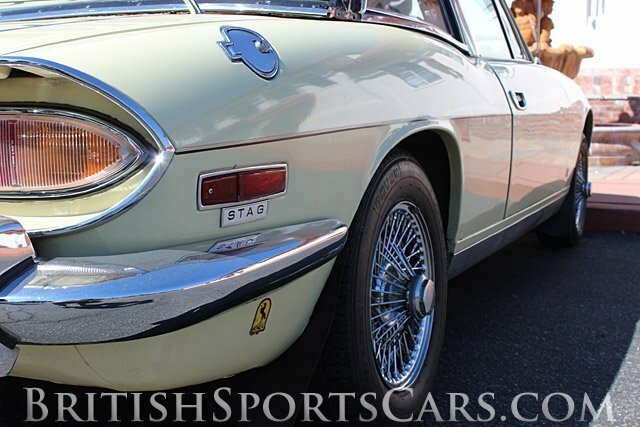 This car has had one owner since the late 1970s and has always been garaged and well maintained. Very few of these cars are on the road today and very few are as nice as this car. 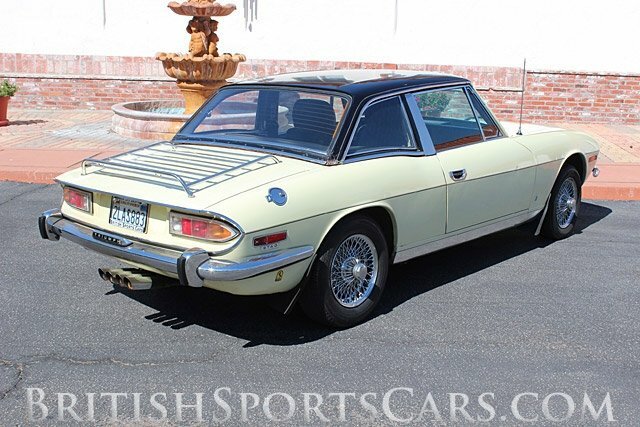 This is the nicest Stag we have seen in many years. This car has not had a restoration but has been cared for and rebuilt as needed through the years. The car is an original California car and is rust and accident free. You can see that there is some rust and corrosion on the hardtop, but none whatsoever on the car itself. The paint is presentable, but does have a few dings and scratches. 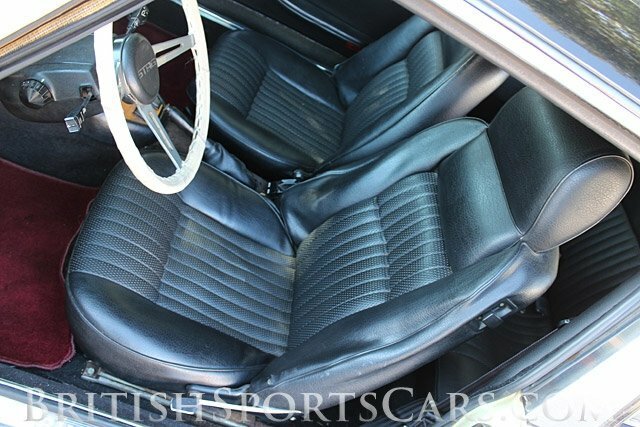 The upholstery is all original and in excellent condition. The car runs and drives fantastic and is great at freeway speeds with its overdrive transmission. Please feel free to contact us with any questions you have.